Michael Matthews (Sunweb) has had to abandon the Tour de France due to sickness and high fever. The Australian is the second rider to step out of the race on this day after Tiesj Benoot. The rider fell ill in the morning of the fifth stage. "I'm really disappointed to not start this morning," he commented. "I've been really ill this morning and tried all I could to make it to the start line, but feeling like this, it's simply not possible. I will now go home to recover and will continue cheering for the guys from there." Matthews was the main man for the team for fast stages and as support for leader Tom Dumoulin. 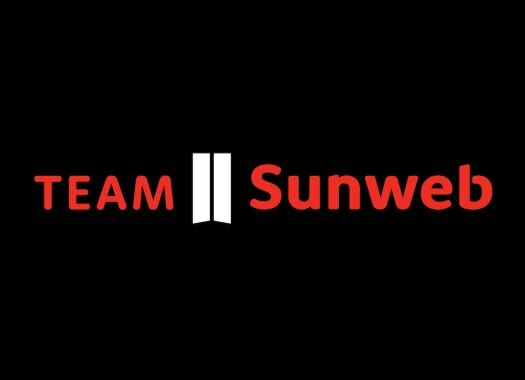 "Michael was up early this morning being sick and was unable to keep any food down," explained Sunweb coach Tom Veelers. "At breakfast, we tried to get some more nutrition into him, but again, he was unable to keep it down. Our doctor checked him just before the start and he had a fever, and for us, this means that he cannot start. "Michael is not only a strong guy in going for day results, but he's also of huge value to the team on the difficult stages so it is a huge blow for us to lose him. Still, we will continue to fight with seven guys and we wish Michael all the best in feeling better soon."